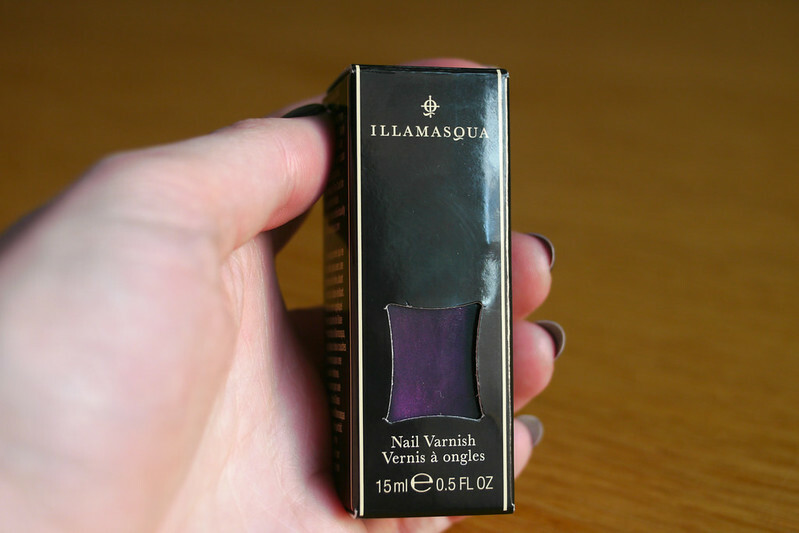 My mam got me this Illamasqua nail polish in the shade Baptiste a few months ago and I had high hopes after she raved about their nail polishes. 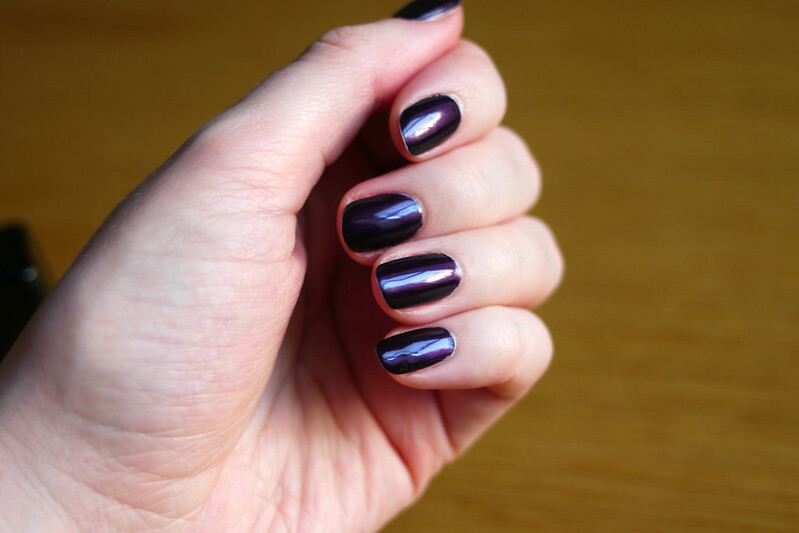 The colour is so beautiful, it's a deep shimmery purple that applies beautifully and wears really well. 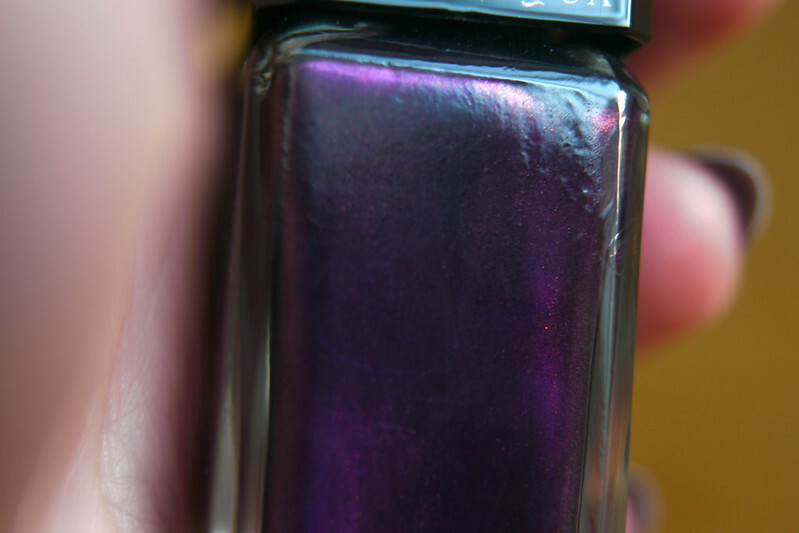 I actually didn't have a darker purple shade in my collection, for some reason I'd never come across one that I really liked but this one is so stunning. 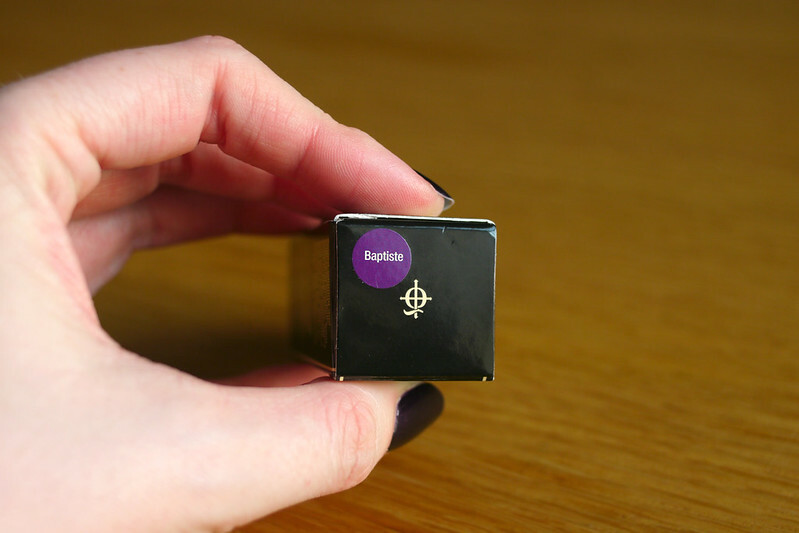 I now want to try out more of the Illamasqua polishes. Purple is probably my fav colour so I'm loving this shade! Love the colour. I am however a little bored of dark nails. maybe its the gloomy weather but I can't wait for summer brights. Really loving the shade. it's such a pretty purple! !